Socks come in pairs and we always have the struggle to fold them neatly without even stretching or greasing it too much! Or maybe, we’re just folding them wrongly! 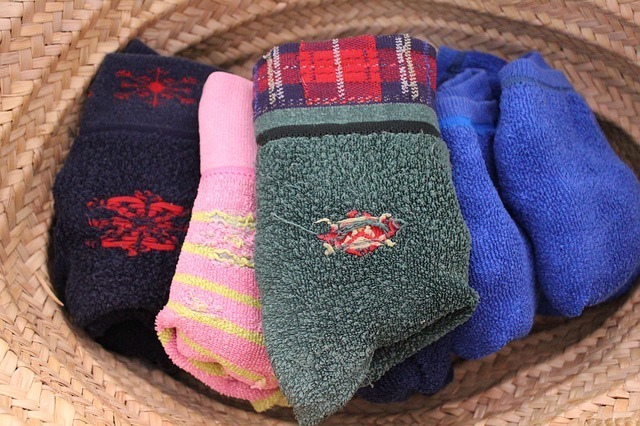 But here are the steps in folding together your favorite pair of socks. They would be properly arranged in your closet and you won’t have any more trouble finding the missing pair! Watch the short video on how to do it.